ALTERNA 118R03B Rack porte-serviettes DAY BY DAY. 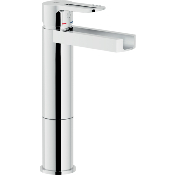 HANSGROHE 27116000 Colonne de douche Raindance Select Showerpipe Raindance Select 240 EcoSmart. 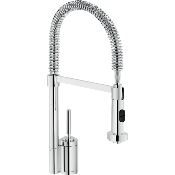 HANSGROHE 27776000 Set de Douche Croma 100 Vario EcoSmart.